College of the North-Atlantic is originated from the “District Vocational Schools” (DVS), which were established around the province in 1963. In the following 30 years, DVS, the Adult Grading Center, and a few other community colleges were merged into five different colleges. In 1997, these five colleges jointly formed College of the North Atlantic. The CNA-China Project is a joint venture between Chinese Institutions and CNA, and was launched in 1999. So far, CNA has established partner relationships with a number of Chinese universities and colleges. 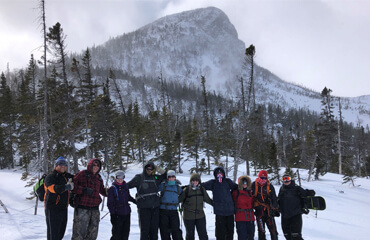 Our partnership with Chinese institutions enables College of the North Atlantic to expand its geographic interaction to Asia and provide a formal platform for the students to start with a diploma and then transfer to undergraduate and graduate programs in North American universities. It also provides international working opportunities and working experiences for people involved such as administrators and faculty as well as promotes the educational and cultural exchange between Canada and China. You can find more information about what we have to offer by viewing our promotional brochure . 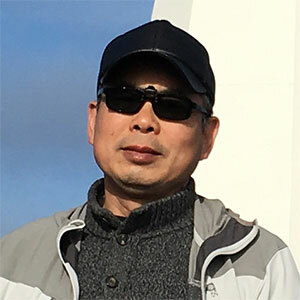 Ronghua Shan, Master of Engineering, have been working in the Department of Architectural Engineering of Mianyang Polytechnic for 11 years up to now. 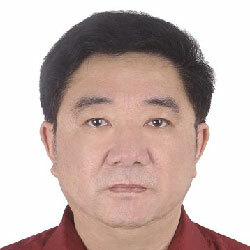 His main research direction is Construction Installation Project of Water and Electricity, and Engineering Cost. He has been teaching some courses such as Construction Installation Project of Water and Electricity, Installation Engineering Measurement and Pricing, Municipal Engineering Measurement and Pricing, Construction CAD. 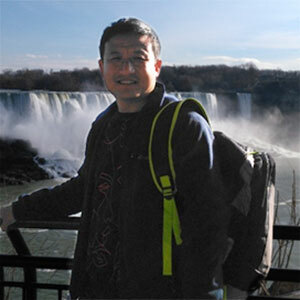 Xunzhong Zhang, Master of Structural Engineering, has been a full-time teacher of department of Architectural Engineering at Mianyang Polytechnic since July 2009. His main teaching courses include "Building Structure and Reading Engineering Drawings", " Steels' Quantity Calculation", "Architectural Mechanics", "Building Materials", "Construction Project Bid" and so on. He has been engaged in the field of civil engineering research and education-teaching work, presided over or participated in 30 projects of the provincial and ministerial level, college level or entrusted by the enterprise, which presided over the completion of 15 projects among them. He published a total of 13 academic papers at home and abroad journals as the first author, five of them were included in EI Index. 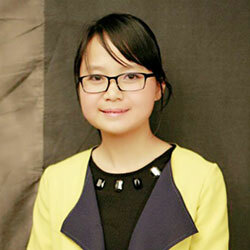 As editor-in-chief he published two textbooks, which are "Building Structure and Reading Engineering Drawings" and "Building Engineering Introduction". As deputy editor he published two textbooks, which are "Calculation and Reformation of Steel Bars" and "Architecture Mechanics and Structures". 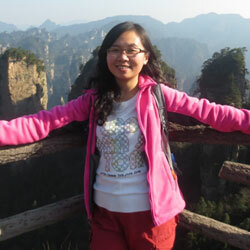 Xiaoxia Yao, Master of Engineering, is working in the Department of Architectural Engineering, Mianyang Polytechnic. I have been teaching courses such as Materials & Testing、Building Structure、Engineering Economy and Investment Control、Engineering Cost Control and Case Analysis, etc. My main research direction is Construction Technology and Management. 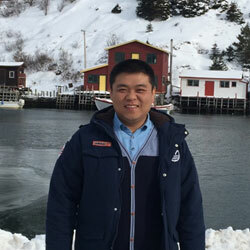 Juan Han, Master of Structural Engineering, is working in the Department of Architectural Engineering, Mianyang Polytechnic. I have been teaching courses such as Road Surveying and Design, Subgrade Disease Remediation, Subgrade-Pavement Construction, Engineering Economics, etc. My main research direction is composite building materials. 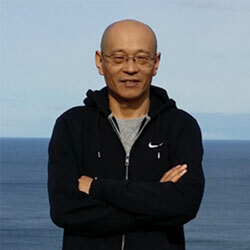 Gan, Qingjun, Master of Engineering, Associate Professor of Mechanical Engineering, as well as toy designer, industrial designer and commercial graphic designer. Teaches in Guangzhou Panyu Polytechnic and engaged in teaching and research work related to toy products and product development and design since 2005. 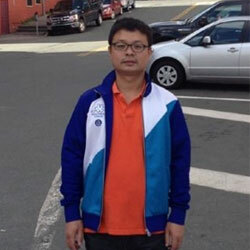 Chao Liu, Master of Engineering, Lecturer with the School of Electrical and Electronic Information Engineering at Hubei Polytechnic University. I have been teaching courses such as Circuit Theory, Electrical and Electronic Technology, Practical Computer Literacy, Specified English for Automation and fundamental experiments of electric circuits. 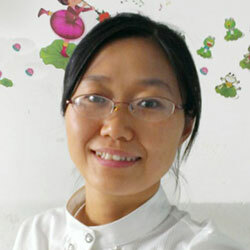 Dr. Zhenhong Su, is an associate professor and the Dean of the Basic Medical Department in Hubei Polytechnic University. At present he is focused on research to explore the mechanism of development of blood and the cardiovascular system, and also the pathological mechanism of tumors. 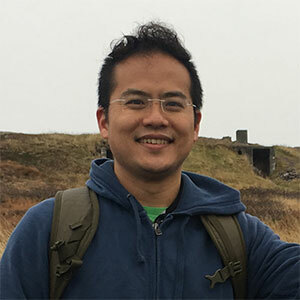 He is also focused on bioinformatic, biochemical and molecular biological techniques. 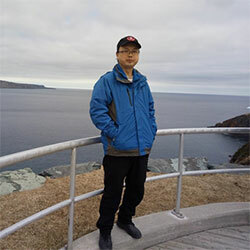 He has presided and participated in eight national scientific projects, and published more than twenty papers, among which twelve papers were indexed by the science citation index. He has also compiled four textbooks. Wang, Jianyu, Master of Engineering. Professor of Electronics and Control. 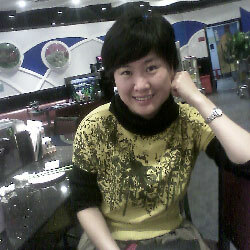 Teaches in Guangzhou Panyu Polytechnic since 2004. 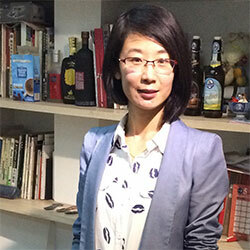 An expert on major administrative decision making with the Guangzhou Municipal Government. 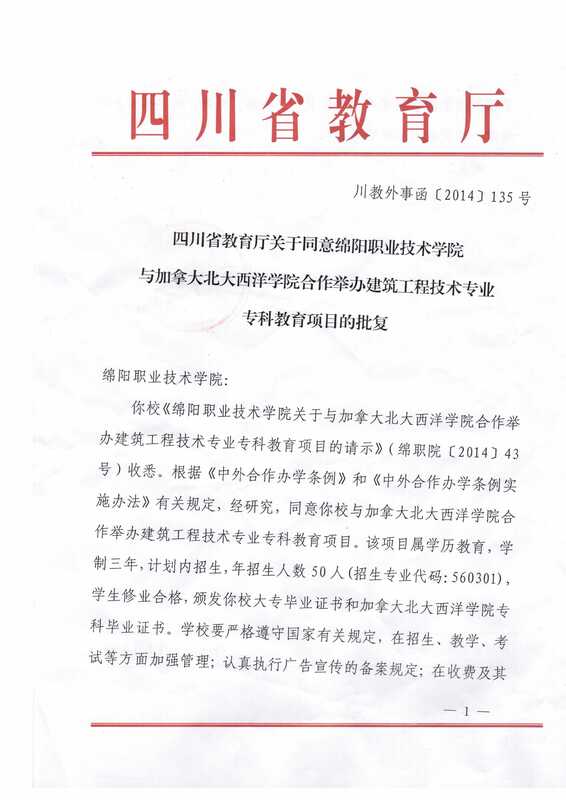 Vice Dean of Mechanical and Electrical Engineering School of Guangzhou Panyu Polytechnic. 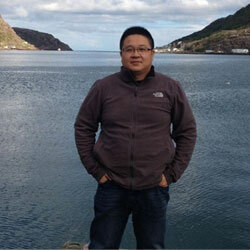 Bo Wang, Master of Engineering, is working in the Department of Architectural Engineering, Mianyang Polytechnic. I have been teaching courses such as Road Surveying and Design, Subgrade-Pavement Construction, Building Construction Technology, Engineering Project Management, Engineering Economics, etc. My main research direction is Construction Technology and Management. 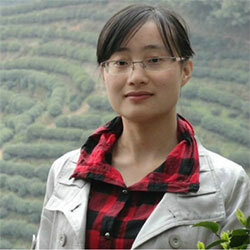 Yanjun Jin, Master’s Degree, is working in the Department of Architectural Engineering, Mianyang Polytechnic. I have been teaching courses such as Architectural Mechanics, Building Structure and Drawings Reading, Engineering Graphics, Auto CAD, Architectural Mechanics and Building Structure, etc. My main research direction is Construction Technology. 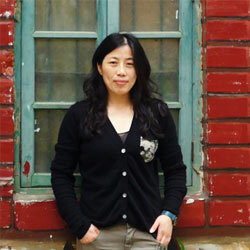 An Art & Design instructor from Taiyuan Institute of Technology, my major is Environmental Art Design. I have been teaching courses such as Furniture Design, Display Design and etc. Working in the Department of Art & Design, Taiyuan Institute of Technology, my major is Visual Communication Design. 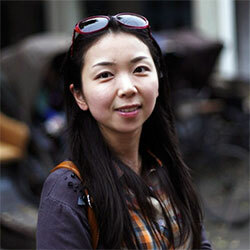 I have been teaching courses such as History of Design, Graphic Design and etc. Working in the Department of Architectural Engineering, Mianyang Vocational and Technical College, I have been teaching courses such as Construction Measurement and Pricing, Measurement for Fitting-out works, General Building Services Works Measurement and Pricing etc. My current research direction is pricing and management of construction. 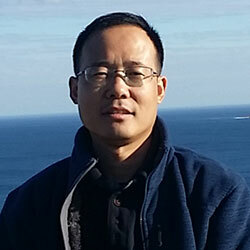 Working in the Department of Computer Engineering,lecturer,Taiyuan Institute of Technology,I have been teaching courses such as Operating System,C Language Programming,My field of study is Computer application technology and my current research direction is database application. Working in the Department of Chemistry and Chemical Technology, Taiyuan Institute of Technology, I have been teaching courses such as Foundation of Chemical Equipment Design, Chemical Technical Economy, The Principle of Chemical Engineering etc. My field of study is chemical engineering and catalyst. 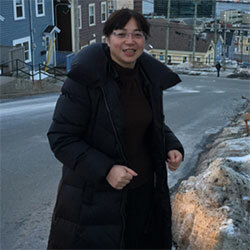 Vice Dean of School of Economics and Management at Guangdong Ocean University, Associate Professor of Accounting. I have been teaching accounting for 21 years and engaged in accounting practices as financial manager or CFO in large State-owned enterprises and the governmental financial sector for 7 years. 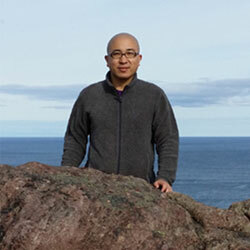 I have accomplished 15 projects and published 12 books as well as 18 academic papers. Research fields: accounting, corporate financial management, budget management. 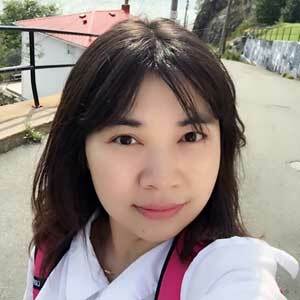 Jing Yang (Julia), as an instructor at the Department of Business Administration, Guangdong Ocean University, I have been teaching courses such as Marketing, Principles of Management, etc. My research interest is Marketing Management. 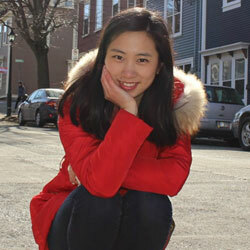 Ling Gui (Amy), I am an English instructor working in Hai Kou College of Economics. I have being teaching various English courses such as public English, civil aviation English, tourism English, etc. I am interested in researching English teaching & reformation and bilingual teaching. My teaching motto is: and gladly would learn, and gladly teach (Chaucer, British Poet). 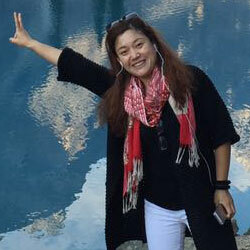 Kundan Zheng (Helen), Master of Chinese Ethnic Economics from Guilin University of Technology (GUT), working in Haikou College of Economics, choosing Tourism Commerce Economics and Marketing as major research directions, as a double capability trainer, teaching many courses like: Marketing, Tourism English, Hotel English, Etiquette, Practice of Tour Leader etc. Working in the department of Art and Design, Taiyuan Institute of Technology. My major is product design. I’m teaching product design, computer aided product design and other courses. An instructor in the School of Mechanical & Automotive Engineering at Qilu University of Technology. 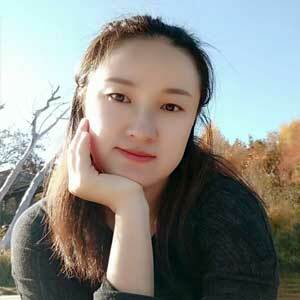 My research interests are in the fields of the integrity assessment of welding structure and steel structure and advanced ceramic tool and mold materials. I have been teaching courses such as Material Mechanical Property and Failure Analysis etc. 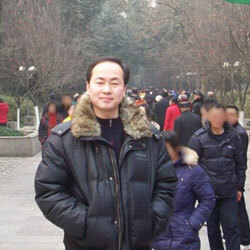 Dr. Gaofeng Wei is the professor of the school of mechanical & automotive engineering at Qilu University of Technology, moreover, serves as vice-chairman of the Ji'nan Association of Applied Mechanics and the academic leaders of Shandong provincial key academic discipline of mechanics and electronics in part time. The research fields have high precise numerical simulated method and its error estimate theory, the mechanical behavior of carbon/carbon composites, the mechanical behavior of braided composites, etc. Teaching courses have advanced mechanical engineering, material mechanics, theoretical mechanics, finite element method, etc. Working in the Department of Foreign Studies, Taiyuan Institute of Technology, I have been teaching courses such as College English, International Business Correspondence etc. My field of study is Foreign Linguistics and Applied Linguistics and my current research direction is business English. 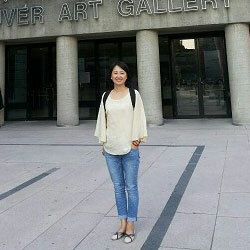 Min Yuan is an instructor working in the Department of Architectural Engineering, Mianyang Vocational and Technical College. I have been teaching courses such as Building Construction ＆ Blueprint Reading, CAD Drawings etc. My research direction is architectural design and construction design. 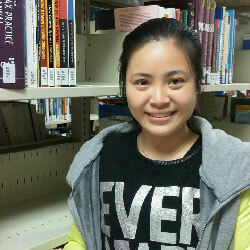 Meimei Liu, Master of Engineering, is working in the Department of Architectural Engineering, Mianyang Vocational and Technical College. I have been teaching courses such as Building Materials, Building Construction ＆ Blueprint Reading, Construction Cost Control ＆ Case Analysis, Construction Cost Settlement ＆ Claims, etc. My main research direction is Technology and Management of Construction. 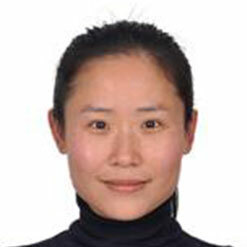 Nan Li, Master of Business Management, is an instructor from Hubei Polytechnic University. My main research filed is Human Resource Management. I have been teaching courses such as Human Resources Management, SME management, and Introduction to business management in the institute for more than twelve years. 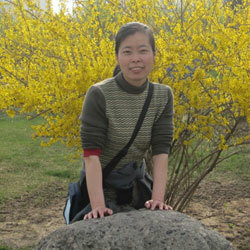 A mathematics instructor from Taiyuan Institute of Technology, my field of study is applied mathematics. I have been teaching courses such as Calculus, Linear Algebra, and Probability and Mathematical Statistics in the institute for more than twenty years. 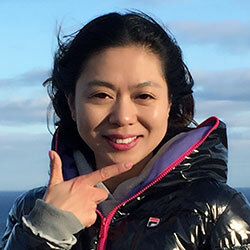 An Associate professor from the Department of Economics and Management, Taiyuan Institure of Technology, I have been teaching courses such as: Principles of Accounting, Financial Accounting, Advance Accounting, Tax Law. My expertise is Theory and Methods of Financial Accounting. Working in the Department of Foreign Studies, Taiyuan Institute of Technology, I have been teaching courses such as College English, English Writing etc. 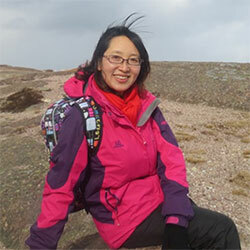 My field of study is English Linguistics and my current research direction is foreign language teaching and learning. 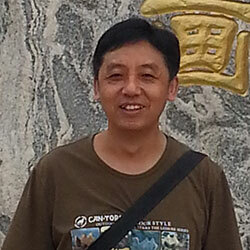 An Associate professor from Taiyuan Institute of Technology, I am also a counselling psychologist. I have been teaching courses such as Psychology and Mental Health for College Students, Ethics and the Principles of Laws etc. My field of study covers psychological and mental health education, and ethic and political education. 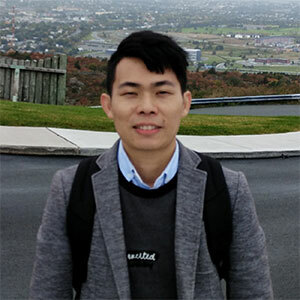 An instructor in the School of Mechanical & Automotive Engineering at Qilu University of Technology, I have great research interests in the areas of digital geometric processing, computer graphics, virtual engineering and computer aided design. I have been teaching courses such as Engineering Graphics, Computer Aided Drawing and Mechanical Design. Joining in the School of Mechanical & Automotive Engineering at Qilu University of Technology in 1985, I have research interests in ceramic materials, minimum quantity lubrication, and CAD. I have been teaching courses such as: Mechatronics, Advanced Design Theory, Production Planning, and Engineering Management. I am a member of the Education Committee of Mechanical and Electronic Engineering Teaching of Chinese Machinery Industry Association. As an instructor at the School of Mechanical and Electrical Engineering, Hubei Polytechnic University，I have been teaching CNC Machining and Engineering Graphics, etc. My current research direction is Mechanical design and manufacturing. As a graduate from Wuhan University, I am the Director as well as an instructor of the Department of Marketing and E-Commerce, School of Economics & Management, Hubei Polytechnic University. I have been teaching courses such as Consumer Behavior, Business Negotiation, and Marketing Planning. My research interest is consumer research on misconduct reactions. 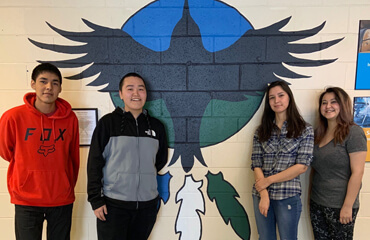 "Effective June 11, 2007, the Provincial Government will be extending health care coverage under the province‘s Medical Care Plan (MCP) to international students undertaking post-secondary studies in Newfoundland and Labrador"